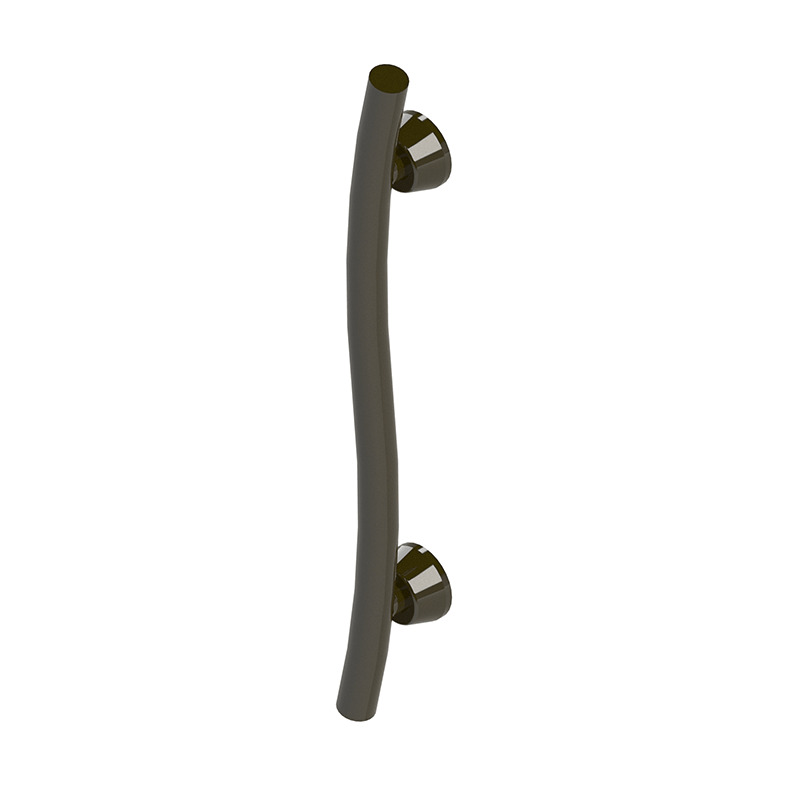 Accent Bar is a bold and stylish accent grab bar that can be easily installed anywhere support is needed. With the capacity to support up to 500 lbs, this safety bar can be installed in a vertical, horizontal or angled orientation to best suit the needs of any patient. 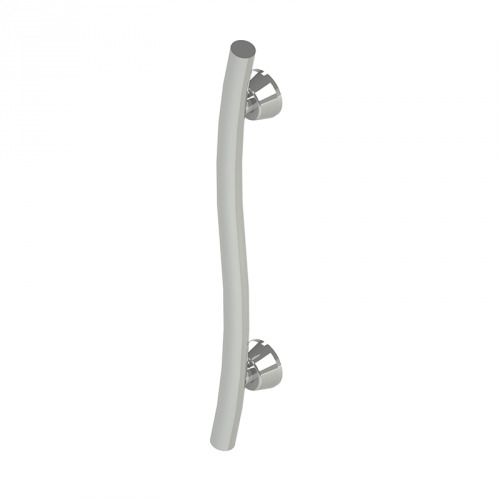 With aesthetically pleasing flange covers to conceal mounting screws, this grab bar is an effortlessly stylish way to provide extra stability and support in the shower or bathroom. Accent Bar is constructed from durable, rust-resistant stainless steel and is available in three different finishes: Polished Chrome, Brushed Stainless and Bronze. Suitable to be used in a wet environment, this safety bar can complement any bathroom while providing the utmost amount of support and stability for any patient. 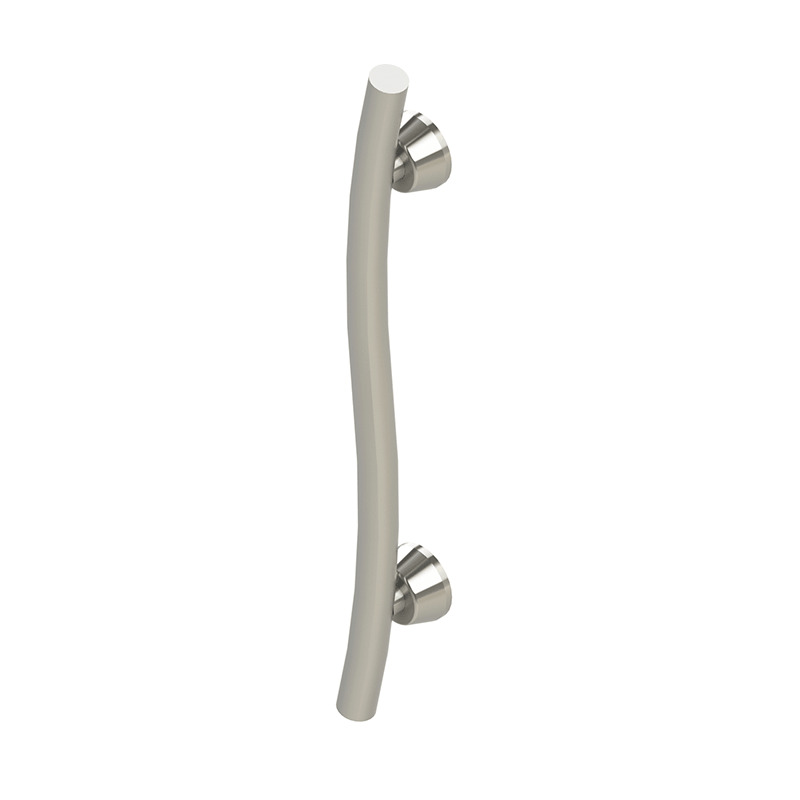 You may also be interested in similar grab bar items, such as Invacare Supply Group Chrome Grab Bars. Elegant design provides integrated support and discreet wall mounts to conceal mounting hardware. Can be installed in a vertical, horizontal or angled installation and flange can rotate to accommodate wood stud spacing up to 16 inches centers. Available in three different finishes and constructed with durable and rust-resistant stainless steel. Suitable for wet environments and can support up to 500 lbs. Stylish, 2-Point wall connection for a great look and maximum support.